Located inside Walt Disney World’s Epcot, Club Cool (sponsored by beverage behemoth Coca-Cola) is an awesome little overlooked attraction that allows park guests the complimentary opportunity to sample beverages from around the world. 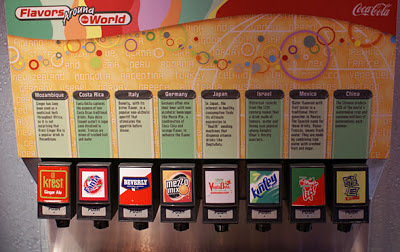 I’ve visited every time on each of my visits to Florida, as it’s a nice getaway to cool off, as well as try unique drinks you can’t find in your own country, let alone the local supermarket! 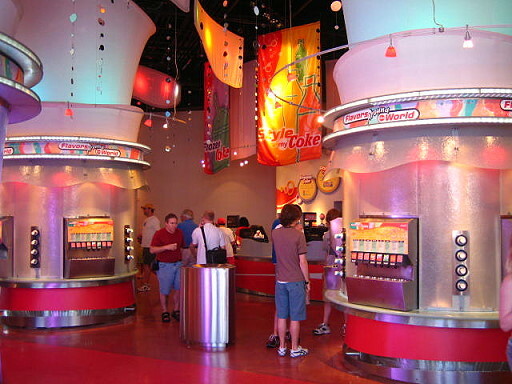 There’s turnstiles set up with several soda fountains on each, as well as cup dispensers so you can try as many and as much as you desire. 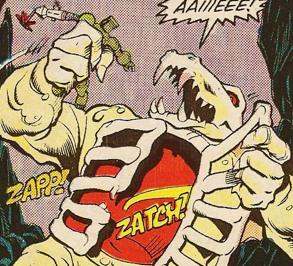 There’s usually a handful of people browsing or sipping away contentedly, but I’ve never encountered anything resembling an actual line formed. 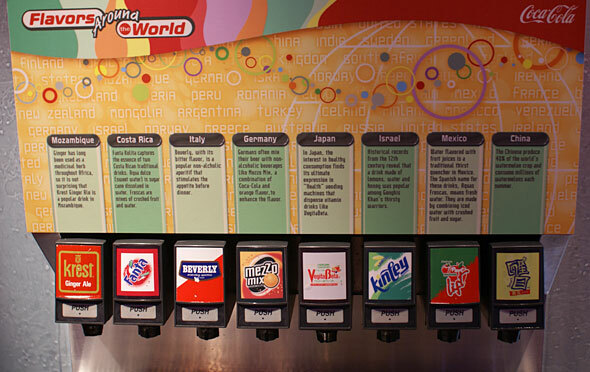 There’s many different drinks to try, ranging from the weird (Japan’s VegitaBeta) to wonderful (Mexico’s Lift Apple). On this particular visit, and for the purposes of my video review, I tried an old favorite from past visits (a coke/orange hybrid titled Mezzo Mix from Germany) and a brand new flavor I’d never seen (Smart Watermelon from China). 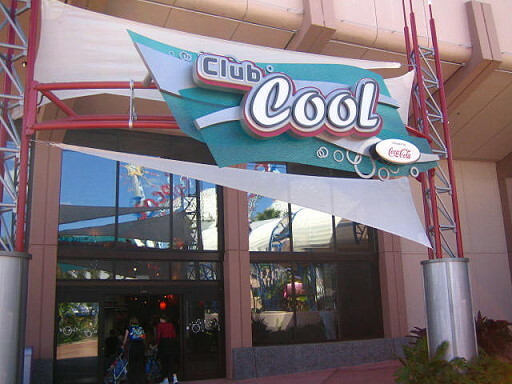 Watch above as I sample and critique two beverages at Coca-Cola’s awesome Club Cool.